If you’re looking to drive an Audi but would prefer to spend less than the cost of a brand new vehicle, choosing a pre-owned model is a suitable alternative. Add one of our special offers to our already-competitive used car prices and you can enjoy significant savings. We regularly run deals on our used cars to help our customers get the car they want for less. You will find offers on some of your favourite models, from the compact and fun A1 to the larger A4 and models in the sporty ‘Q’ SUV range. We are confident that you will find a deal on your favourite Audi in our range. 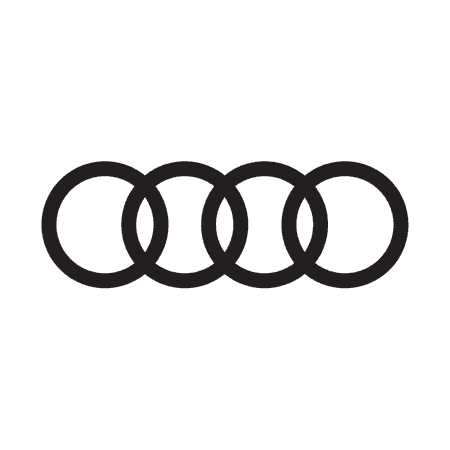 All of our pre-owned Audi cars are reliable, safe to drive and perform excellently. We ensure high quality levels across the range by checking each car individually for its condition, inside and out. Even by choosing a used car that’s on offer, you can rest assured that it will be in first-rate condition when you buy through Drift Bridge. Many of our offers are on the retail price of the car, so you can see exactly where your savings are generated. If you would prefer a finance plan to spread the cost of your new car, we’ll be happy to find a deal to suit you. We can create a plan to meet your budget and requirements if you see a car that you would like to buy on finance. You can discover the models currently on offer on this page. Scroll below to browse our range of deals. You can also view our exclusive deals here. Alternatively, visit our showrooms in Epsom or Walton-on-Thames to view the cars in person. Our sales team will be happy to guide you through the cars and offers available. To book a test drive in any model that attracts you today, call us or enquire online.